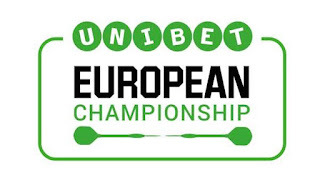 Dart Bets: The Unibet European Championship Darts Finals. 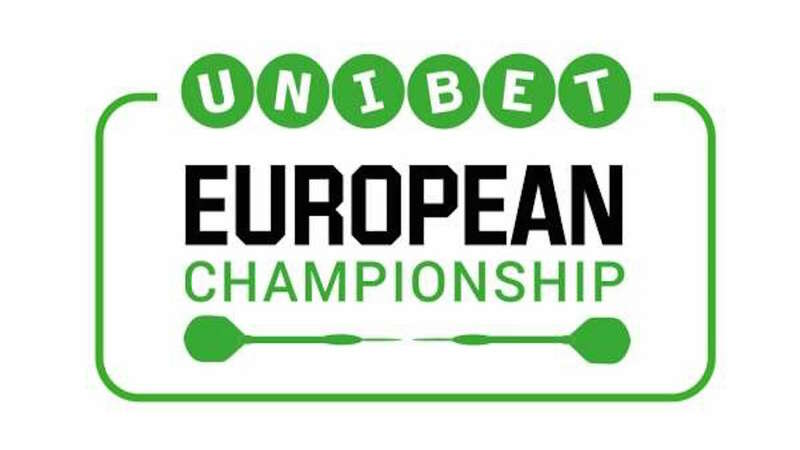 The Unibet European Championship Darts Finals. Friday from 12.45pm live on ITV4 kickstarts three days and six sessions of play to determine the winner of this latest PDC major as the best in the World return to Hasselt, Belgium to find the 2016 European Champion. The best of 11 leg format is difficult to call or find any real betting edge to this format in an event that has thrown up many tricky opening round encounters. Rather than go for some red or black coin toss markets with little margin for error I thought it would be best to play a straight match win treble at slightly shorter prices than I would normally put forward but feel it is the safest approach to follow throughout the opening day's play over the afternoon and evening session to give us a juiced up more attractive price. The second game on stage in the afternoon session will see the progressive talent from Northern Ireland Daryl Gurney take on Welsh battler and former Rugby professional Gerwyn Price. Gurney is best priced 4/6 with Betfred in a match the pair toe the Oche against each other for the very first time and I give the edge to the in-form player who scores heavier and is playing with more confidence right having shown over the past month he is over the broken bone he had suffered on his throwing hand that laid him off for 6 weeks prior to October so happy with Gurney as the first pick of this 3/1 treble and see a 6-3 or 6-4 scoreline likely. Following on from our opening selection this offers up a very fluent match between two players full of confidence right now. Rockstar, as Joe Cullen is nicknamed, has, in my opinion, turned a corner in terms of self-belief and sense of real belonging at the top end of the PDC rankings where it has been slower than expected in his progression for a man of his enormous talents since arriving on the PDC tour around 2007. Chris Dobey is a hugely talented Geordie who is enjoying a breakthrough season on the PDC tour and comes into this event on the back of some solid qualifying at the upcoming Grand Slam of Darts. Both are heavy scorers but I feel Cullen edges this one 6-3 or 6-4 due to his slightly sharper form and far greater TV experience so happy to put up as selection number two for our all-day treble at 4/6 best priced again with Betfred. Another very pleasing on the eye match between two more fluent and confident tungsten talents which gets the evening session underway live on ITV4. Jelle Klaasen was beaten in the final European tour event a fortnight back and looks in excellent form coming into this to major. Steve West is one of the most improved players I feel of this year in terms of his consistency levels that have most notably gathered pace. West has been around for a while as a professional darts player but never really translated his floor form to TV nor has he made much of an impact since switching to the PDC from the BDO a while back now. West has however recently made the headlines for his surprise 1st round win over Phil Taylor at the World Grand Prix in Dublin during the first week of this month at the unique double to start format that was live on Sky Sports. Klaasen at 8/15 for me takes this one by a 6-2 to 6-4 scoreline and therefore enhancing is dominating 5-1 head to head lead over West and hopefully putting the Icing on the cake for our 1st round treble which pays a touch over 3/1 with Betfred.